The Fuelling exercise for physical activity online course will give you a great insight into how nutrition can be used to optimise physical performance by looking into different diets and macronutrient ratios. 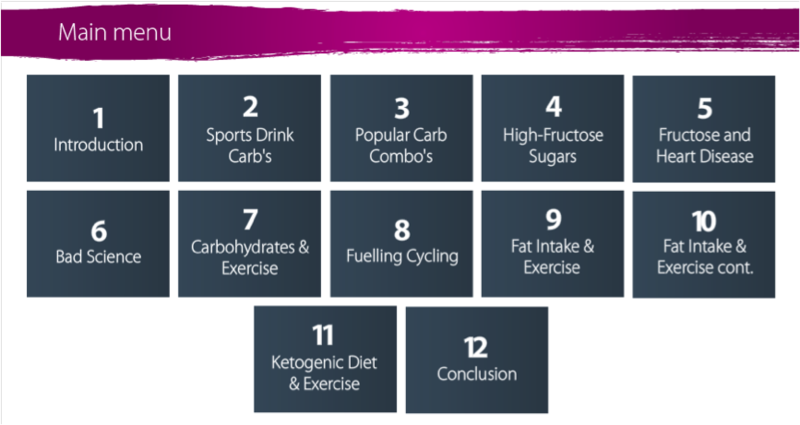 The Fuelling exercise for physical activity online course is open to anyone wanting to gain a sound understanding of how to adapt their diet to reach peak performance in the gym, their sport or for overall lifestyle. So if you currently work with athletes or someone just wanting to know a little more information about health and nutrition, this is the right course for you!